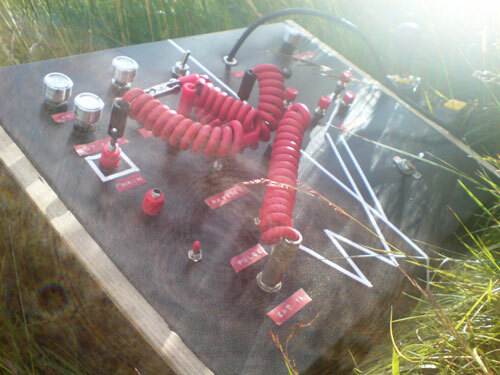 Doktor Døv: Circuit bent Casio VL-Tone, Roland SP-404, Ki-Sound MMX-4, Superslim Transistor Radio, plastic shoe-iron, kitchen utensils, shovel, gasoline can. 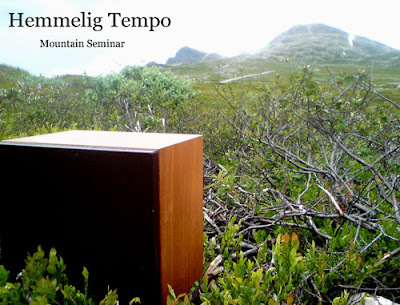 Due to late minute cancellation of Professor Waffels Skjærgårdsseminar, Professor Fokuda san promptly organized a replacement mountain seminar at Rjukan, Telemark. 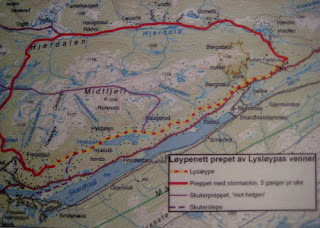 Arrived via Gaustadtoppen. Sun. Collected water from a man in underpants. Researched on scrap metal and debris behind cottage. Day two and three rain and thunder. Tracks for album "Who Put John Cage on the Guestlist?" filed and edited. Some of the files were surprisingly listenable.